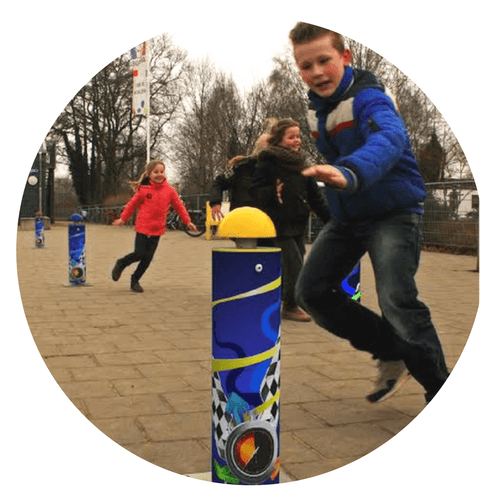 How would it be if you walk through the city or park and encounter unexpected interaction between people who play and move together with interactive installations? 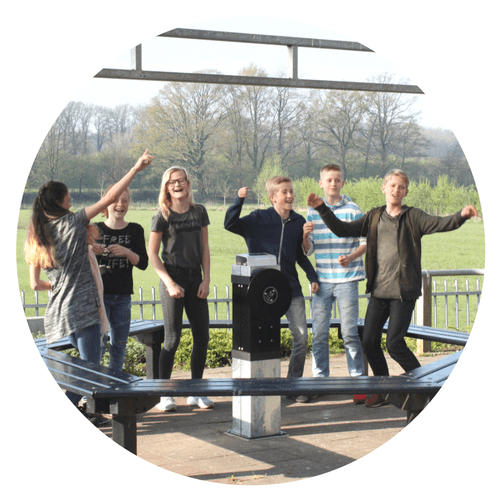 People who move, play and learn together, outside and without screens, using ecological interactive installations. 'Human powered' installations where the users are generating the electricity themselves and not depending on internet. 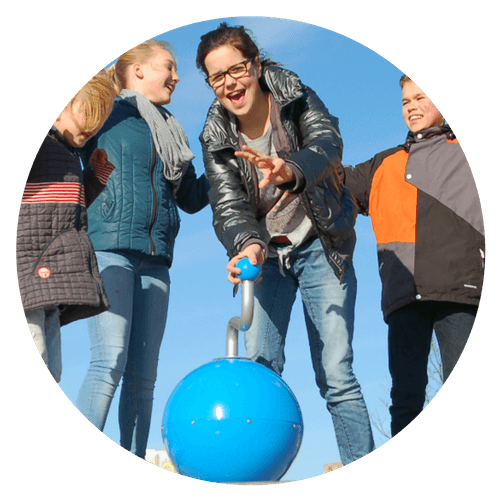 Eduplaying produces interactive playground installations and realises 'Interaction Playces'; ready-to-go concepts for all ages, aimed at movement and interaction. Accessible for kids, teens, adults and elderly people and of course also for people with special needs. 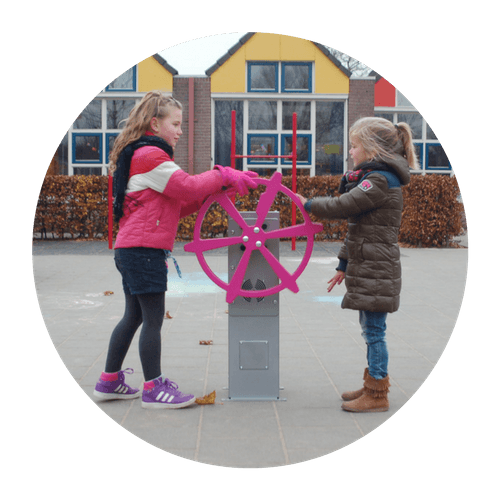 Interaction Playces in the city, the park, in the neighbourhood, on the schoolyard, the mall, restaurant, airport or square; the installations fit everywhere! 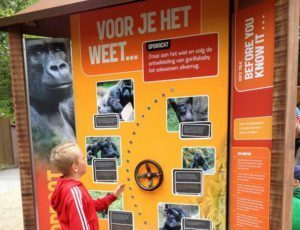 As market leader in interactive play installations we installed thousands of Interaction Playces all over the world in the last 10 years. 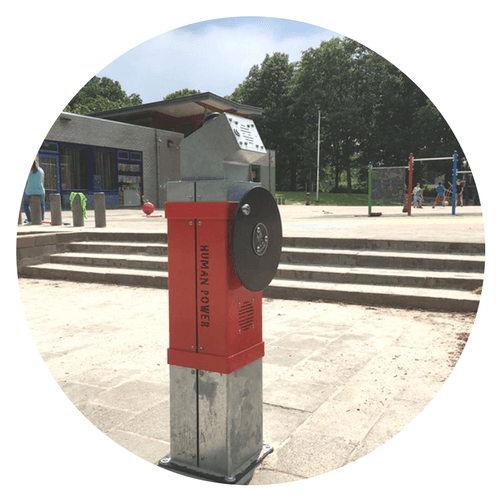 A serie of 5 - 10 Interaction Playces turns any location into an amazing experience. Even the costs are attractive. 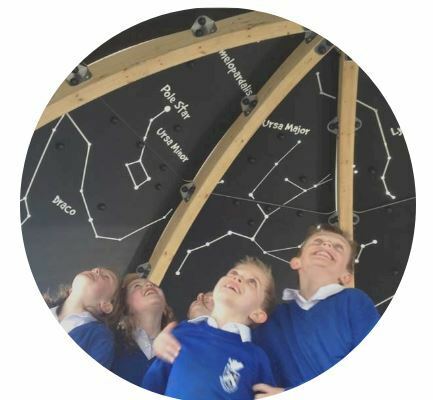 Eduplaying's interactive installations connects kids and adults and let them play and move together again! This interactive wall with 6 impact-sensitive panels and LED lighting comes with different challenging games that motivate users to move and have fun. Turn the disc, this generates the energy. Put your phone under the protective hood. The DJ Post amplifies the sound from your smartphone! The AudioSense can be mounted on any wall. It does not only play excellent audio, but it has an option to produce a smell of your choice as well! 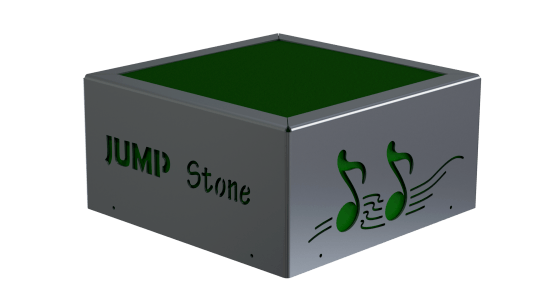 By jumping, you will generate energy and a randomly selected song will play. You have to keep jumping in order to let the audio continue. The Music- and StoryBall is great for kids. The sublime sound can be used to play songs and stories. Easily accessible for kids in wheelchairs. The KineticWheel has a steering wheel in different models: boat, airplane, truck or train. Hear the pirates or the steam train; ideal for the imagination of any child! The IA Spring Toy has a built in LED light, which is human powered by the movement of the user. The bright green light adds a nice effect to the IS Spring Toy. The Whisper Catcher enables people to communicate by whispering to each other from far apart. Kids learn about the wonders of sound waves. Makeup your own run game, relay or something completely different. RunTime is not just one game, it's a stimulation to makeup your own games. 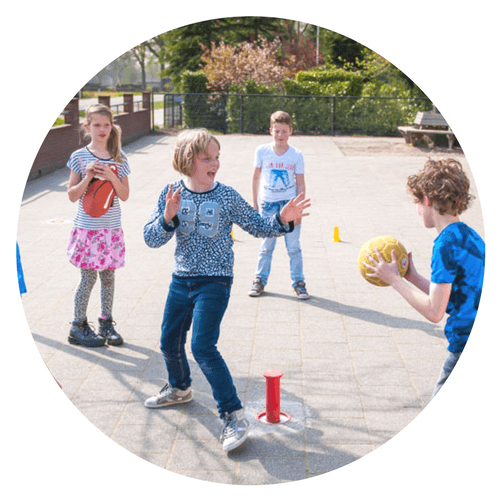 Any square or schoolyard can be used to play challenging ball games by people of any age. The BallPole is retractable - ideal for multipurpose locations! 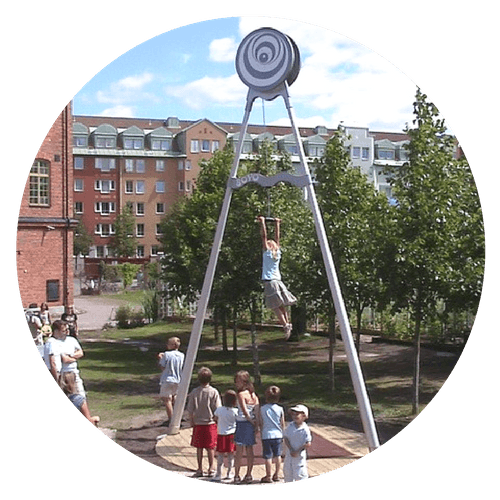 The Interactive Swing is an interactive sound device that can be fastened on any swing chain and upgrades any old swing to a new, exciting digital level. 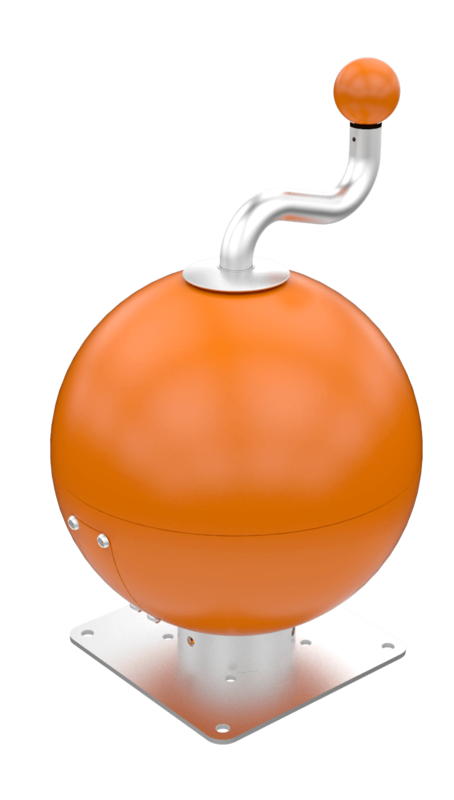 The AudioZone offers 4 exciting games like memory, speed test and the BOMB. Let them play and run around and lose their energy! 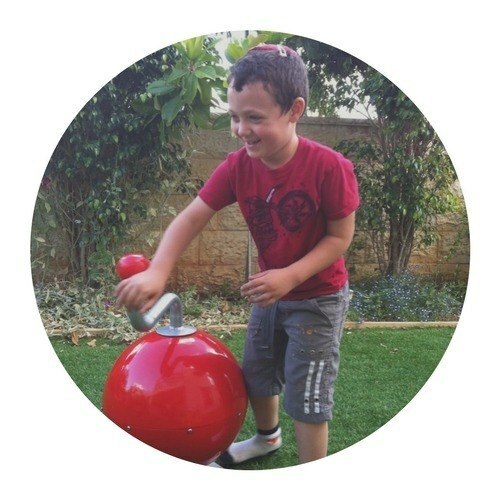 Install Outdoor Musical Instruments to inspire the love of music and joyful play among children. 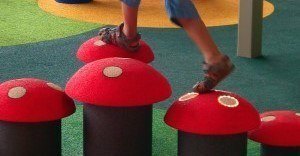 We can realise interactive playgrounds according to your own design, using our proprietary system of interactive components. Choose from our large collection of Optical Illusion Panels. People of all ages love optical illusions, use them to create a special atmosphere. 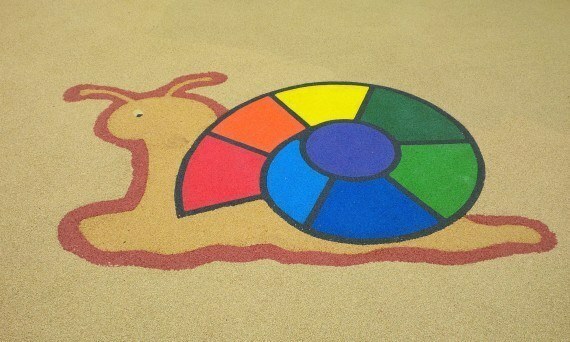 The Solar Snail is a musical learning game. A color and a note are associated. Play fun and musical games! 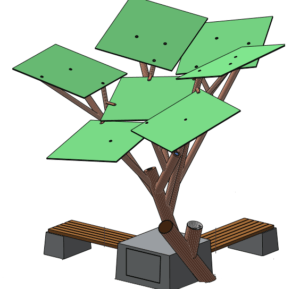 The Solar Piano is a musical learning game. A color and a note are associated. Play the piano! Multiplays is a sensitive and bright carpet. It is a checkerboard with round and cross that sparkle in the position of the player. 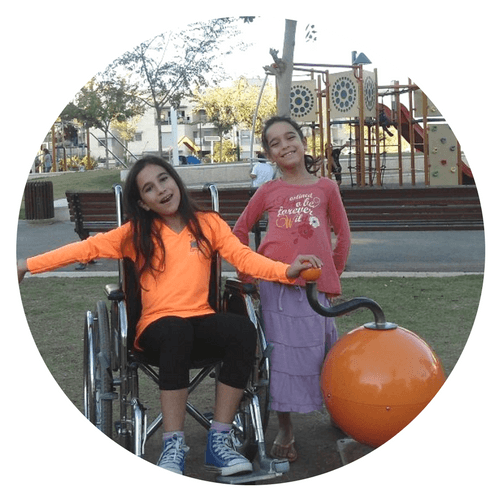 Naf Hershler and Miriam Levy are leading Eduplaying's team of playground designers, creative consultants and landscape architects. 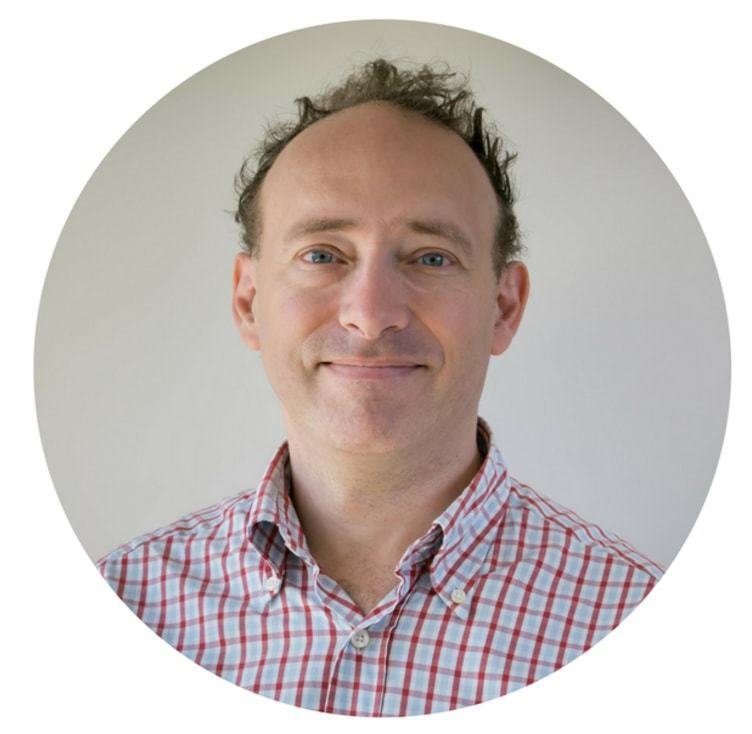 Naf has a background in technology and education and is an expert in storytelling and heritage interpretation. 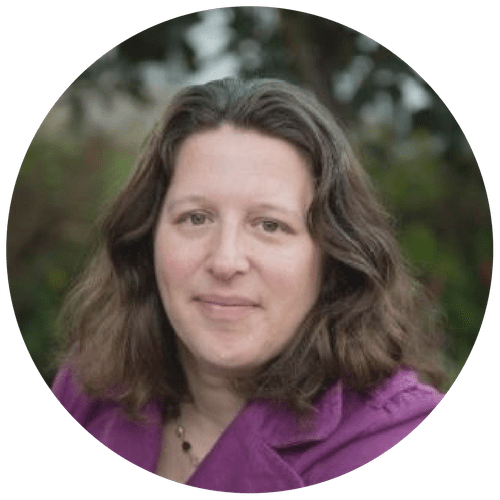 Miriam worked for many years in community building and has extensive experience in marketing-communication.